Usually led by the Pastor. Meets on Wednesdays at 10am in Classroom 8. Optional lunch at a restaurant follows. 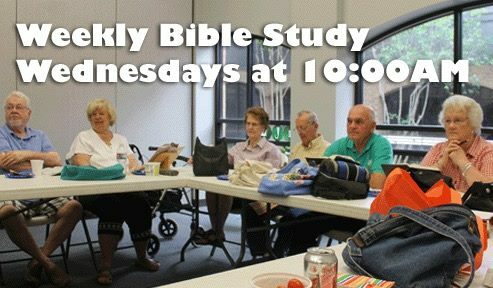 There is also a Thursday evening Bible Study that begins at 7pm and meets in the conference room. Opening for all ages from 8:50 - 9:10 am. Please check the event calendar for special dates/activities. Also visit the youth bulletin often to see pictures and read about past and upcoming events. Please see Shonna Harden for more information. Sunday Adult Education -Meets in Classroom 5 at 8:30 - 9:30am on Sunday mornings. Facilitated by lay leaders. Usually focuses on a study book or video topic. Kids' Church- A special learning time for children during the church service on the fourth Sunday each month. The children will be led out and will return in time for communion. 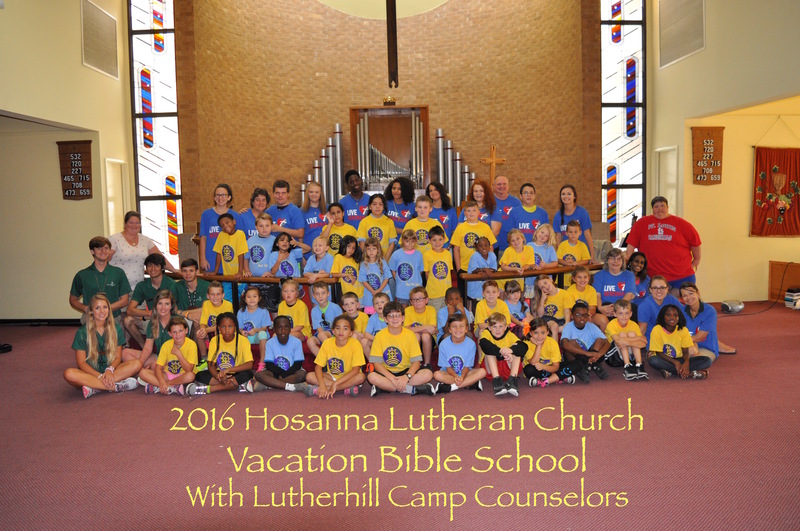 Vacation Bible School -A week-long summer experience. Free and open to the community.